JLNO is pleased to honor Katie Andry Crosby as our 63rd Sustainer of the Year. 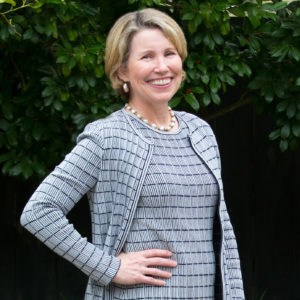 This is just one of many accomplishments for Katie as she is the current Chairman of the Board for Fidelity Bank, six-time JLNO board member, and mother of three. Click here to read more about Katie and this prestigious award.